Our timetable and booking information is below. 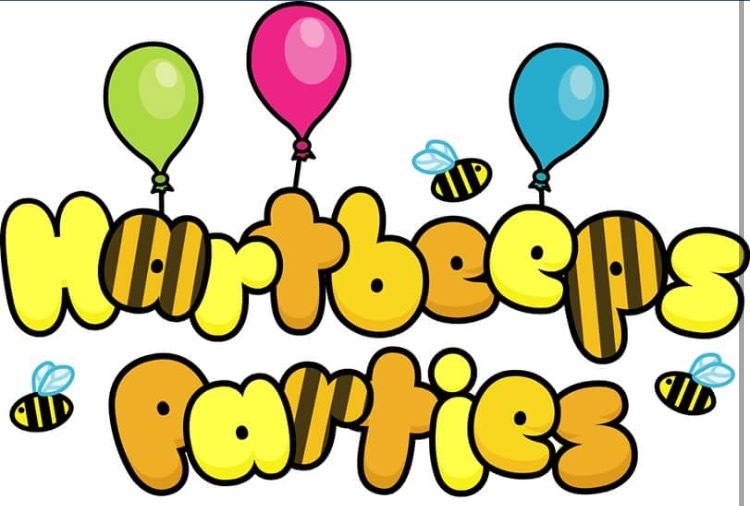 Celebrate with a Hartbeeps party! Some lovely comments from existing/ past Hartbeepers!